In this answer @Vorac mentions footwraps. So I wondered, if I want to try them, how should I put them on? Does anyone have experience with this? Are there different methods to try? 1 Russiapedia. 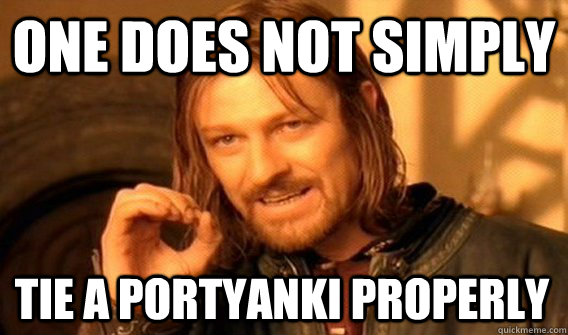 Of Russian origin: Portyanki. 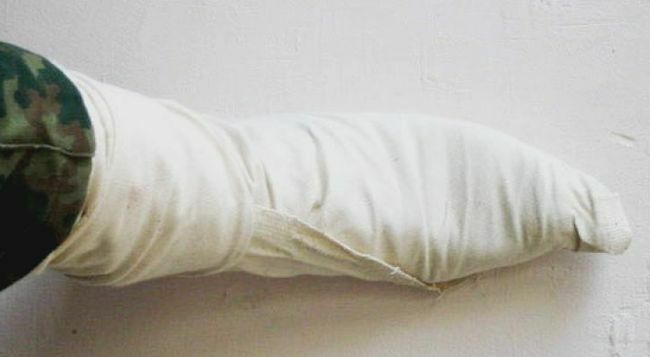 Properly tying a portyanki takes a lot of practice, and improperly tying them can result in some serious blisters and foot sores. 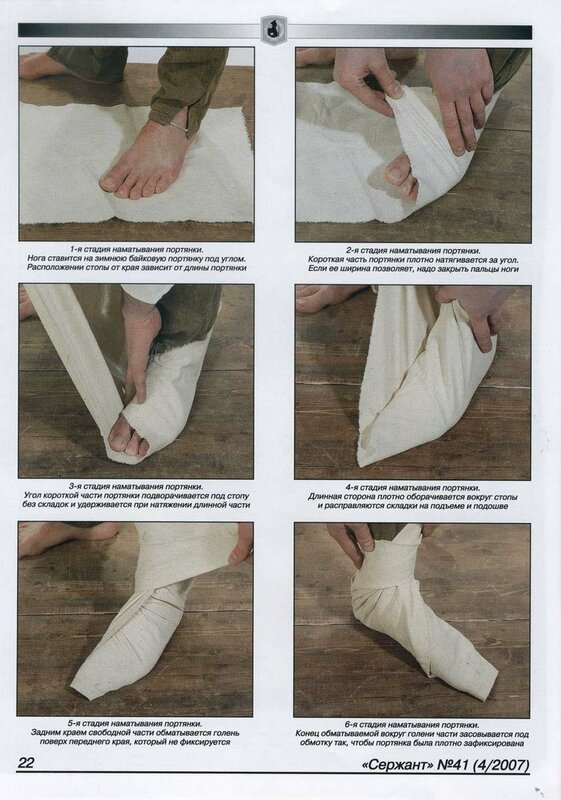 Learning how to properly and quickly tie a portyanki was the first thing a rookie in the Russian army had to learn at the beginning of his military career. Not the answer you're looking for? Browse other questions tagged footwear or ask your own question. Which brands make wider hiking boot sizes? Is there anything that can be done to stop my insoles sliding?